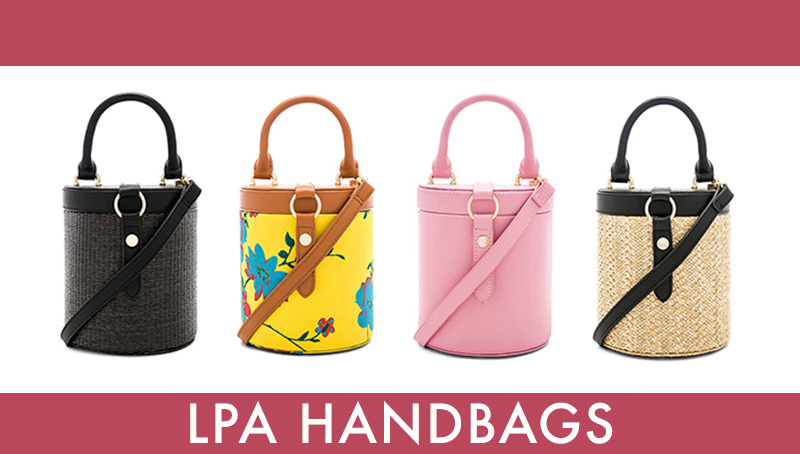 Launched in 2016, LPA by Lara Pia Arrobio kicks off 2018 by debuting a super cool handbag collection. 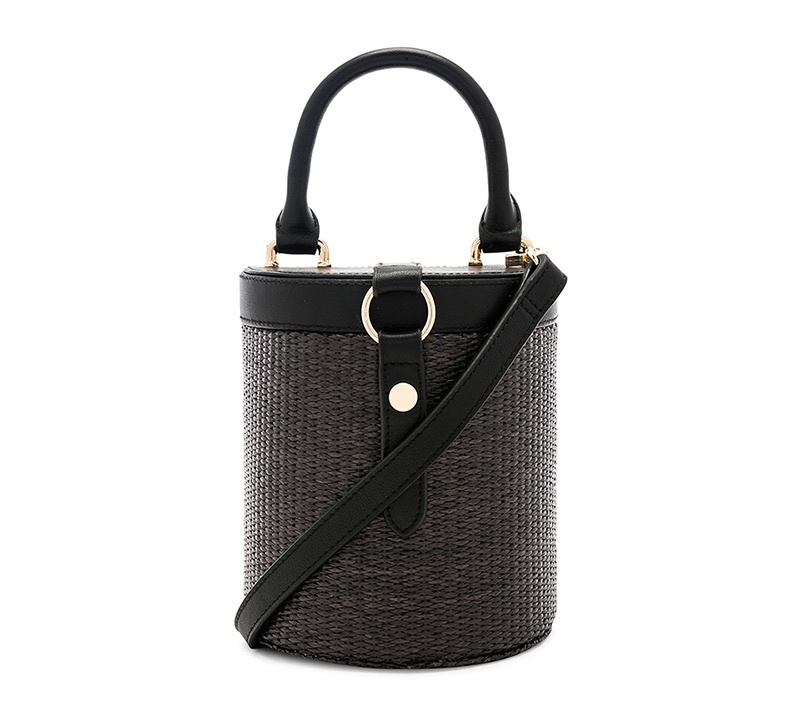 Available exclusively at REVOLVE, the ‘Gia’ bag comes in five different colorways. 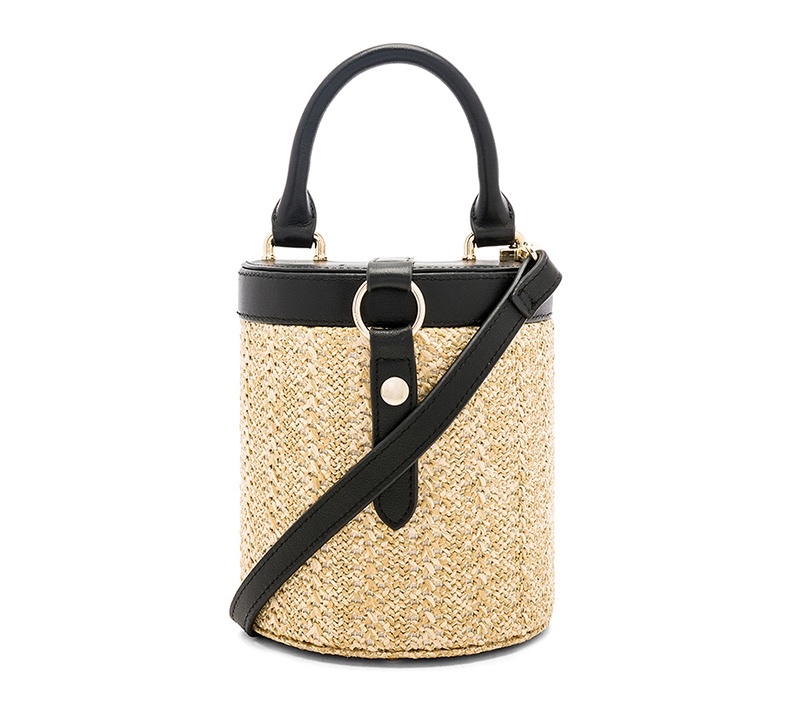 Made from woven raffia, the accessory is made in a half circle shape with a leather exterior and suede lining. 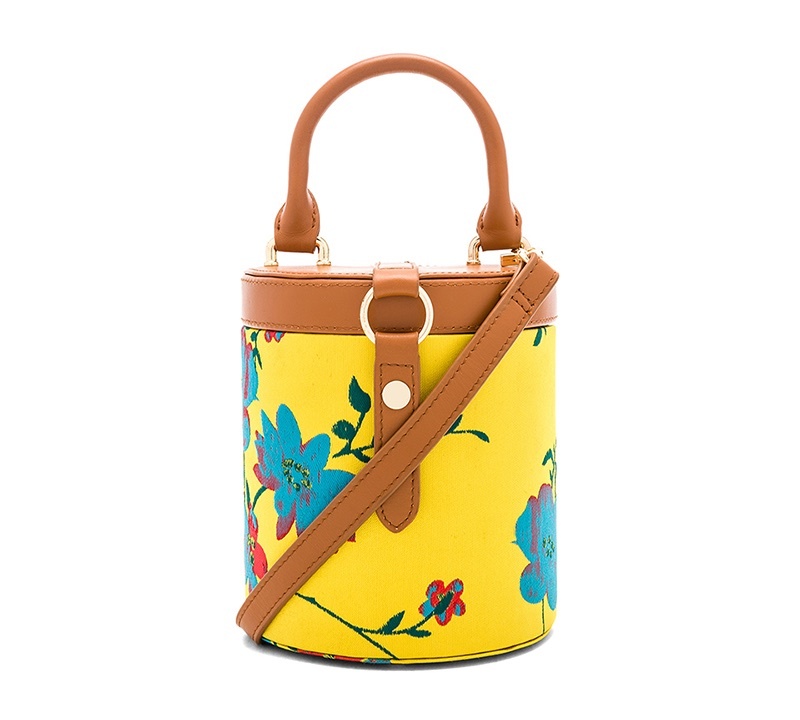 Choose from black, pink, tan, red and a canary yellow print. 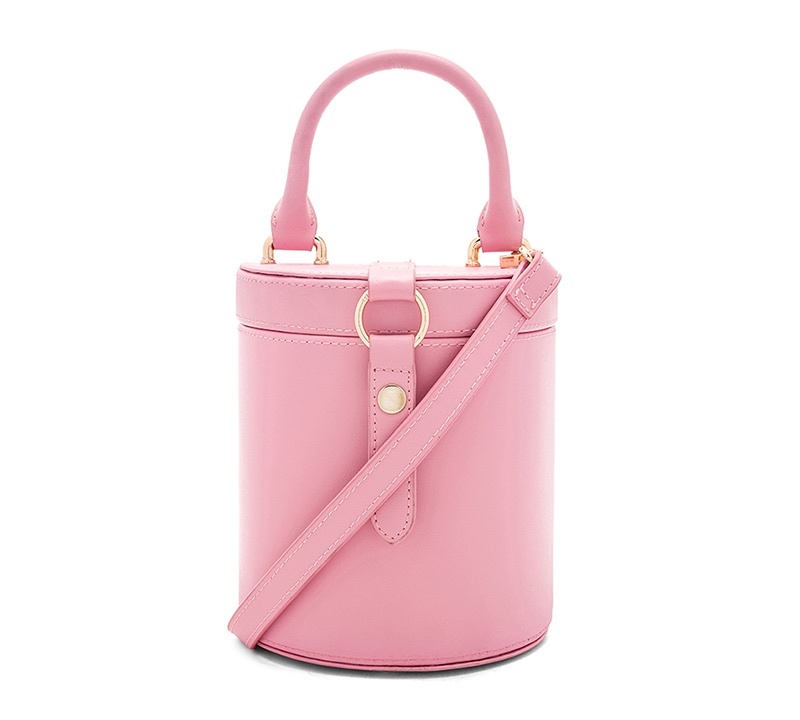 Priced at $198, discover more from LPA’s debut bag collection below and shop the line at REVOLVE.com. 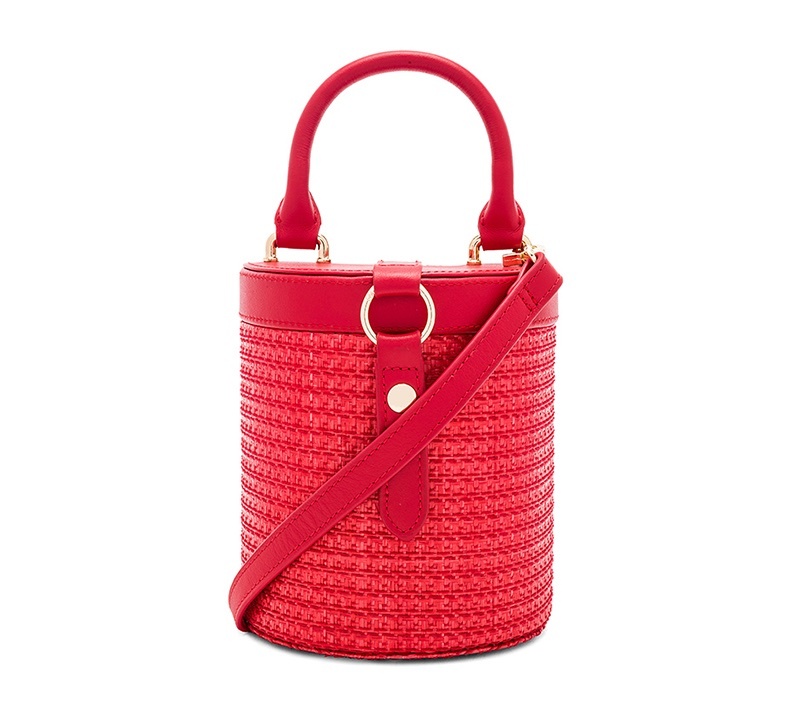 Look red-hot wearing a woven raffia bag with a leather exterior.